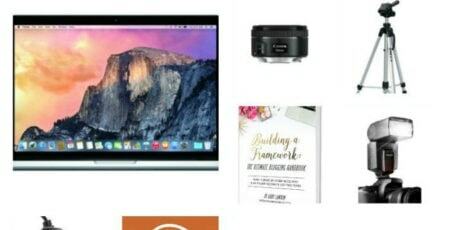 5 great gift guides for bloggers that are in your life. Us bloggers work really hard to grow our website and sometimes we need special tools to help us achieve our goals. Give the blogger in your life some help to grow their blog. Today is all about the bloggers in your life! We are on day 5 of my 5 Great Gift Guides Series. Unfortunately, I’m here a few days late. My youngest got sick on Friday so I didn’t get around to sending this out! 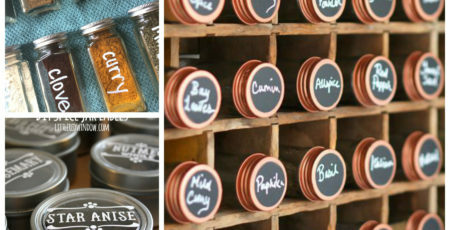 It has been so fun to create all of these gift guides. I hope you have found some great ideas for girls for your friends and loved ones. Today I wanted to focus on something that has become a large part of my life. Blogging. When I started this little blog I never realized how passionate I would be about blogging. I love to create content and projects and then share them with all my readers. I never realized all the business that is involved with blogging. Also, I also didn’t realize how much I would enjoy the business side. I’m one of those that really love to organize. Do I always stay organized? Not always, but I sure do work hard at it. 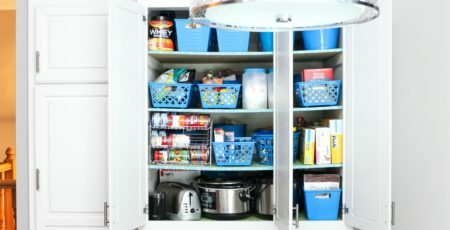 I also try to be even more organized in my professional life than in my home life. These tools are so helpful in keeping me organized . I have been doing a lot of bullet journaling to help with my daily tasks. I obviously could not live without my MacBook Pro but getting a large screen to hook it up to have been a game changer! What a difference it makes for photo editing and just use of my time management. I can fit multiple screens on one page while I work. These are all programs or tools that I use daily with my blog! They are all so helpful in keeping my blog running smoothly and quickly. Something that I have really enjoyed learning about since I’ve started blogging is photography. I love to find and create the perfect shot of what I’m working on. There is still a lot to learn but I feel I’m doing a pretty good job as a beginner photographer. I couldn’t do it without these tools and I can’t wait to get some more! Last but not least, I have found a lot of amazing tools on Etsy. It’s great to be able to buy items or tools from other creative people. I love to support brands who are like me. All of these items have been great for my bullet journaling, organization, and web design. 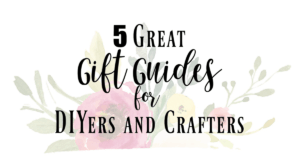 I created these gift guides for bloggers because if the blogger in your life is anything like me…they are very passionate about this crazy world called blogging. Thanks so much for following along this past week! 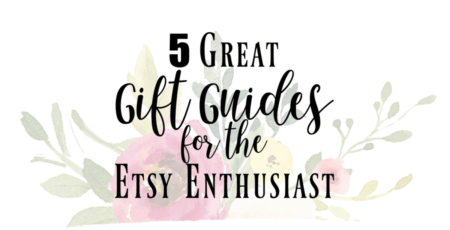 I’d love to make a gift guide if you are looking for something specific. Leave a comment below and I’ll get one organized for you! Happy shopping! The opt in freebie templates! omg !!! thanks for this! Aren’t they great, Ellen? I’m so glad you can use them!